From digital design to inbound marketing to branding and beyond. Your business is one of a kind. We'll get to know your business, goals and challenges. Then we'll develop a complete marketing strategy tailored to your needs. We start with building a growth-driven, high-converting website, then we work tirelessly to build your online presence. We'll do whatever it takes to attract your ideal customer and deliver leads ready to convert. We continuously analyze and adjust, as we stay on the cutting edge of trends and technology in digital marketing. Attracting the right target audience and delivering leads to your business, using strategic inbound marketing campaigns that help you convert leads into customers. Implementing SEO strategies to organically improve the rank of your website on Google and other search engines, keeping up with the constantly changing algorithms. Growth-driven, custom website design that reflects your unique brand. Your website grows as we continue to measure and adjust according to your marketing goals. A team of marketing experts working together, combining innovative thinking with data analysis to help our clients reach their marketing goals. We think of ourselves as a part of your company, developing creative solutions that fit your specific needs. As a full service digital marketing agency, our services include Website design and development, Inbound Marketing, search engine optimization (SEO), social media management, PPC advertising, branding and digital strategy. 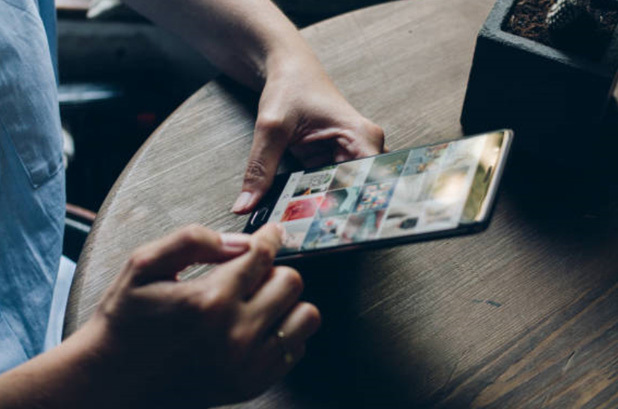 Building a strong social media presence for your brand, especially on Instagram, can be challenging. With thousands of incredible images and messages posted daily, Instagram can truly be a competitive place for companies to rise above! 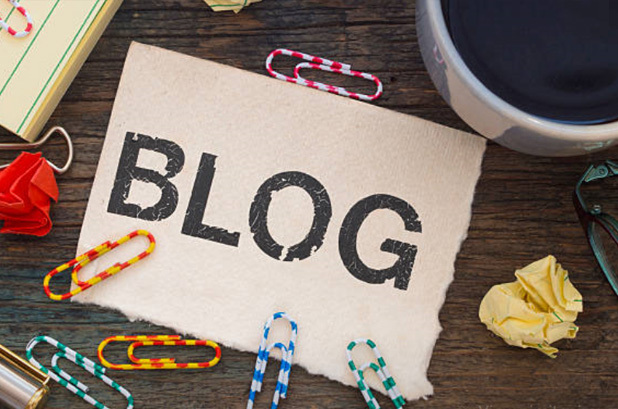 Have you ever considered blogging for your business? Some companies may have trouble finding the time to blog, or may not feel that putting in the effort is worth it. Well, we’ve got several reasons as to why blogging definitely IS worth the effort. Did you know? People LOVE podcasts, and there are stats to back that up! 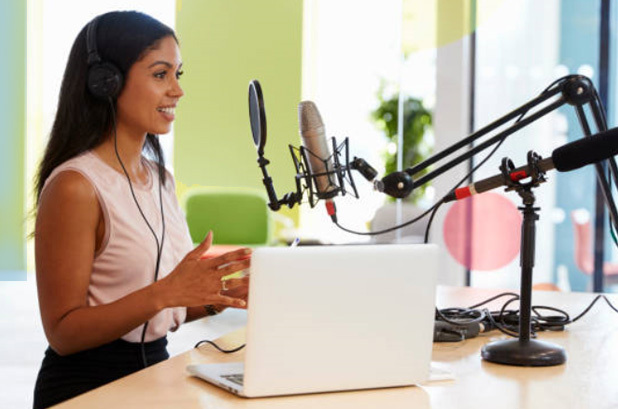 Have you been taking advantage of podcasting to help market and grow your company? If not, we’ve got some strong reasoning as to why you should make 2018 your podcasting year. Are you re-designing your company website? When it comes to your website redesign, looks and function need to be a package deal. So while you should absolutely add those beautiful buttons and images, and add that big beautiful hero picture on your homepage, don’t forget about what’s happening behind the scenes. This eBook shows you 6 SEO Mistakes to Avoid during your next website redesign.